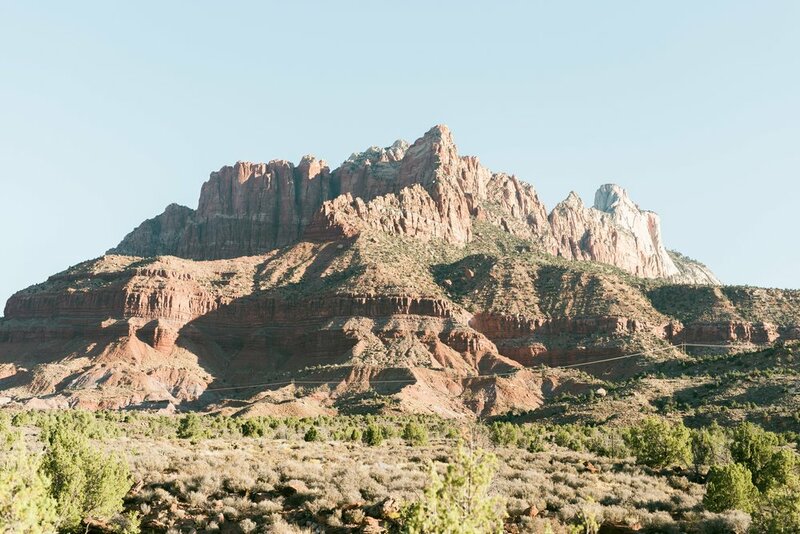 As I drove towards Zion National Park the sun was just beginning to rise over the beautiful landscape that makes up the park. 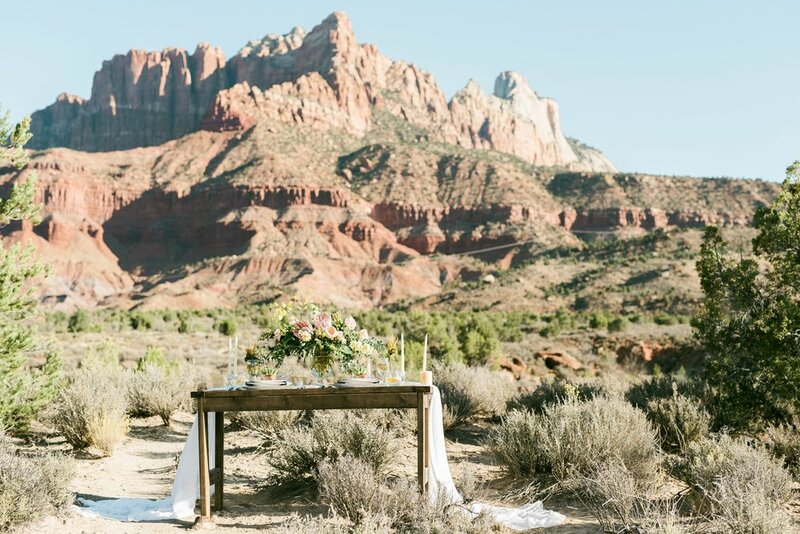 It's truly a breathtaking view. 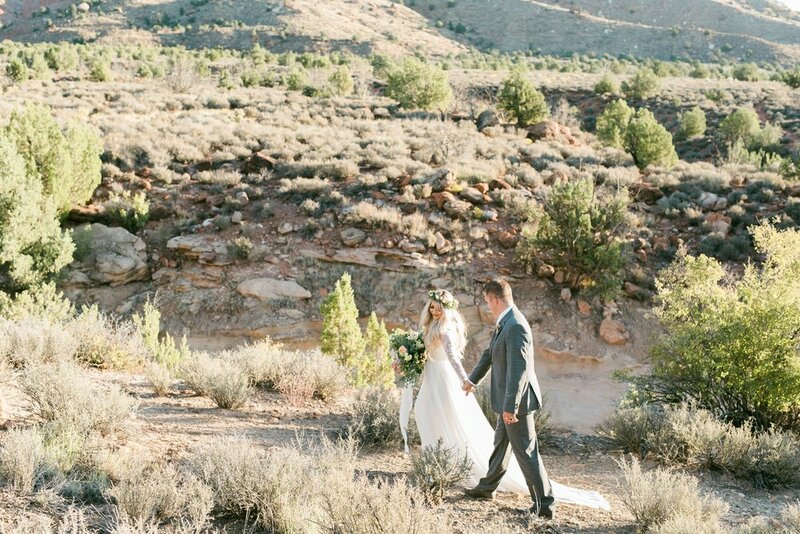 These photos were taken just outside the park and to say I can't wait to shoot there again is an understatement! 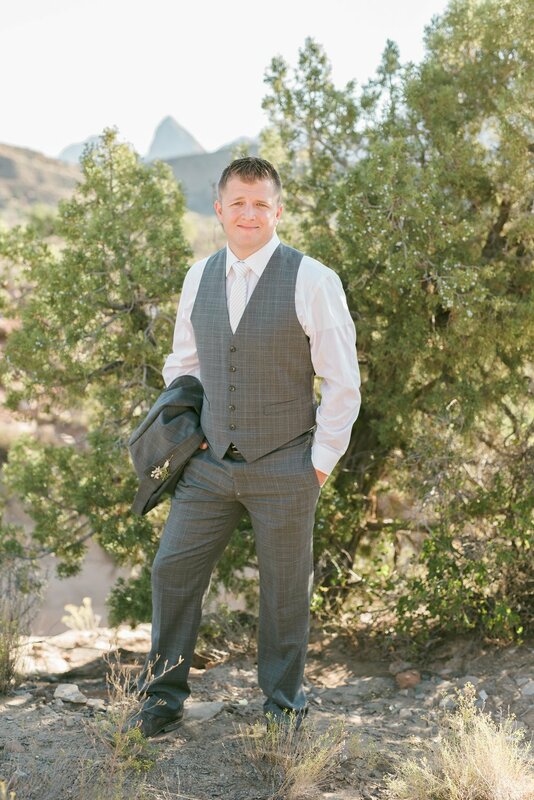 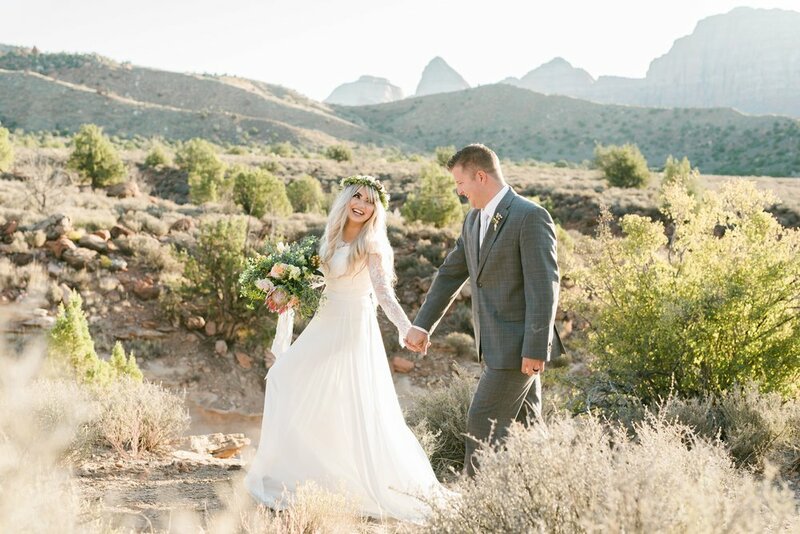 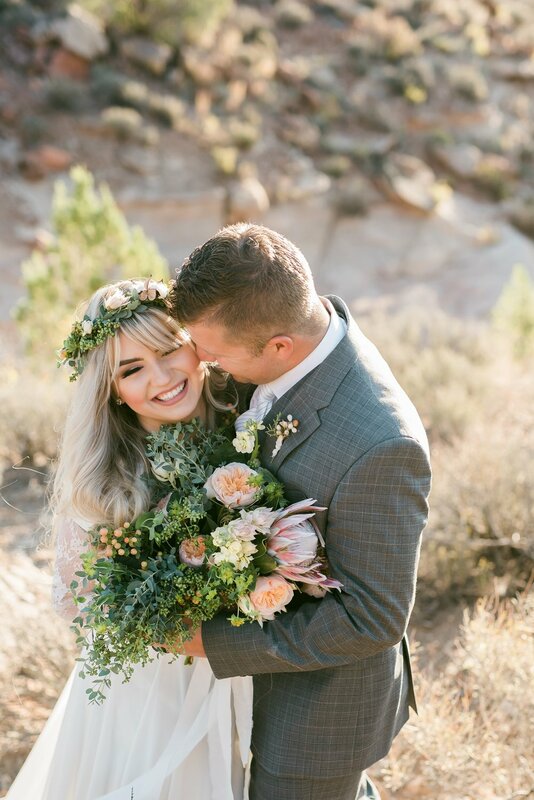 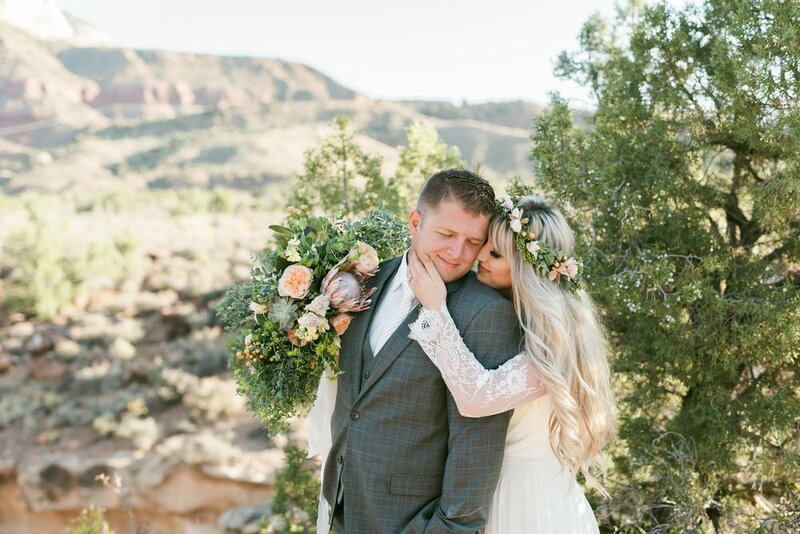 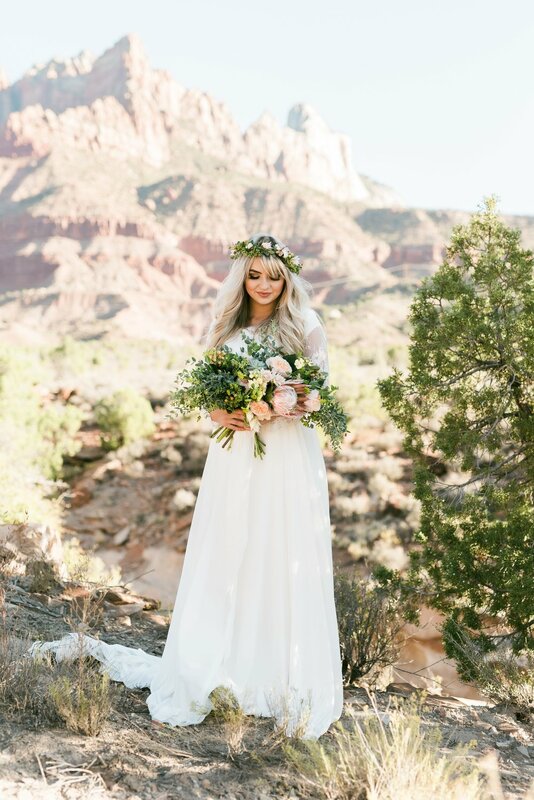 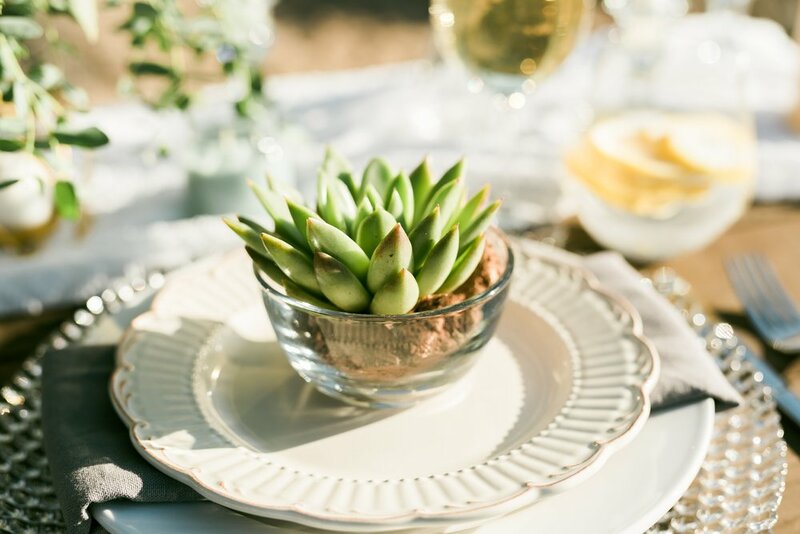 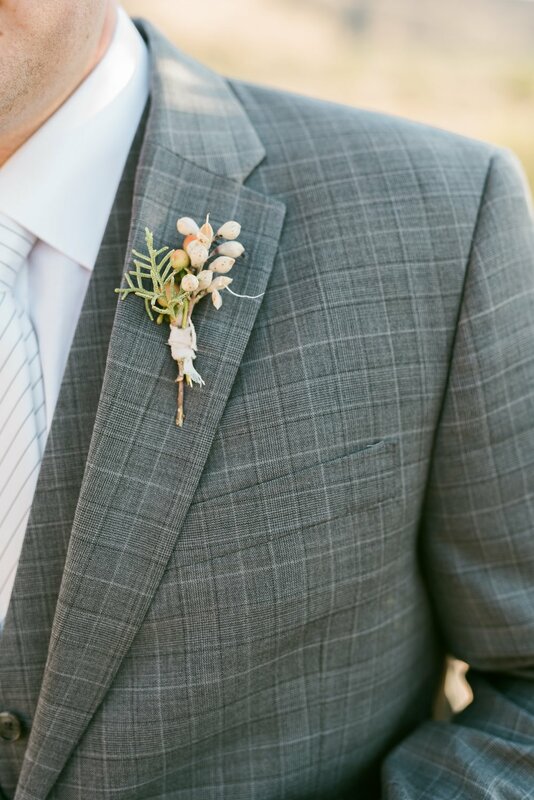 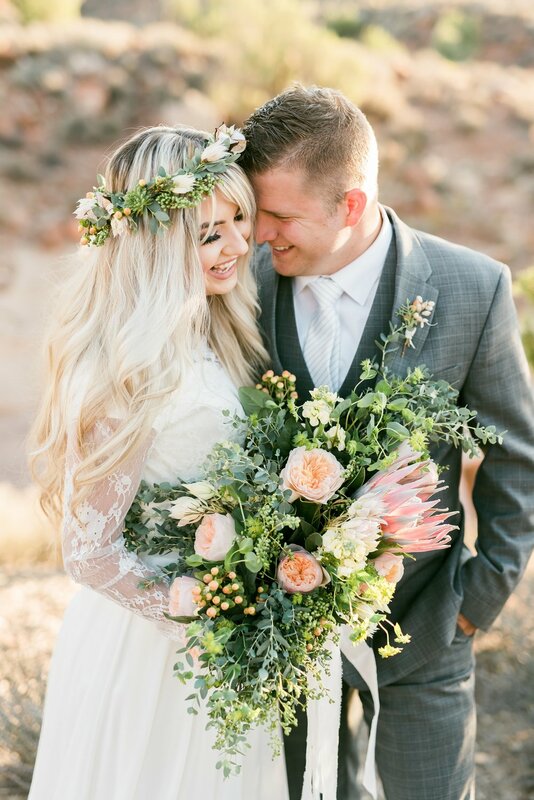 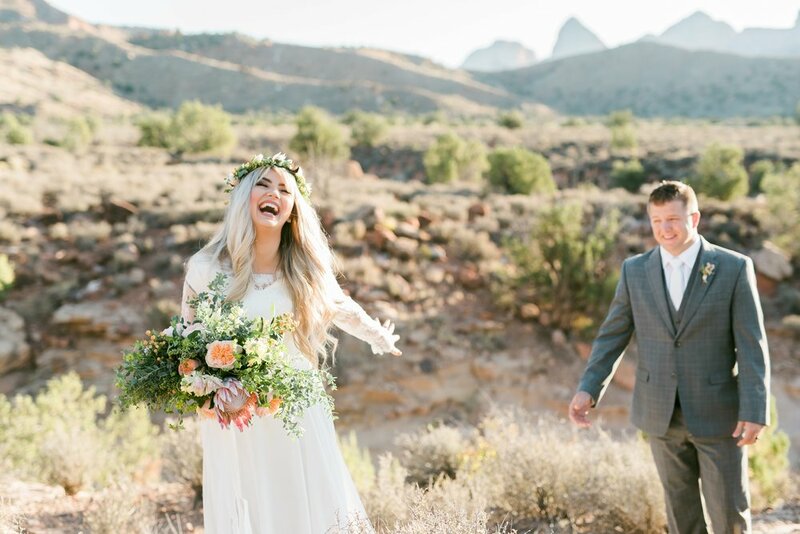 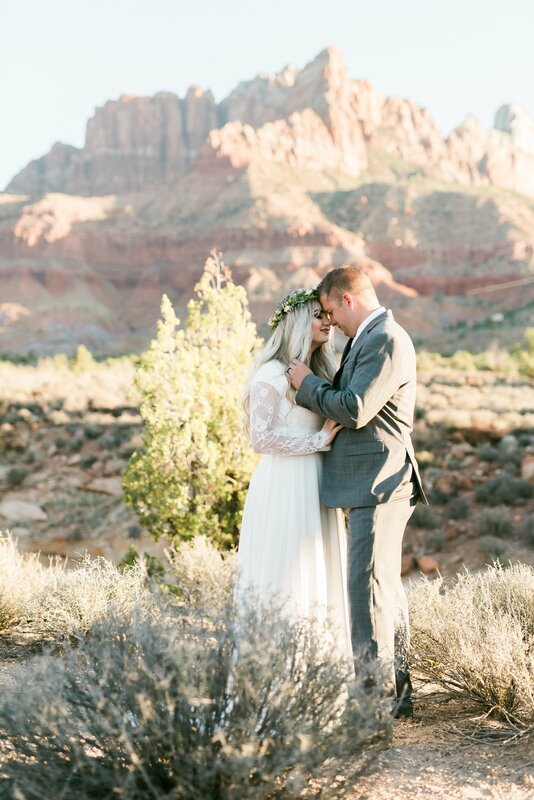 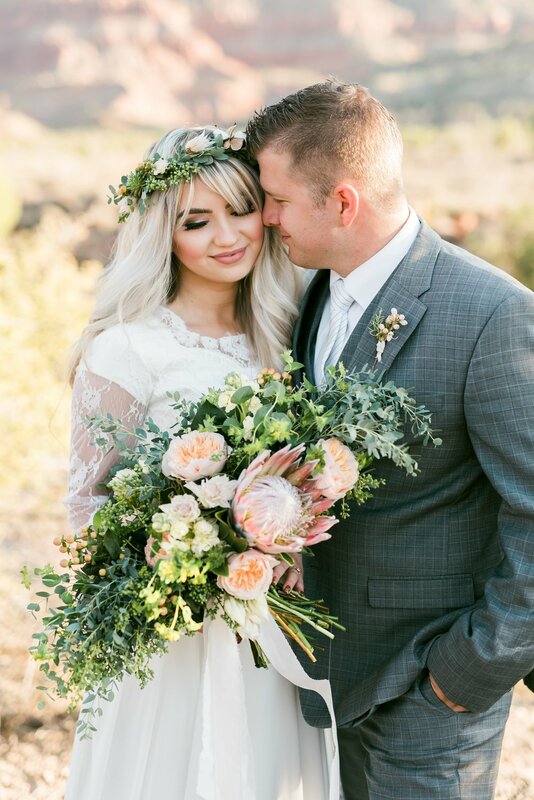 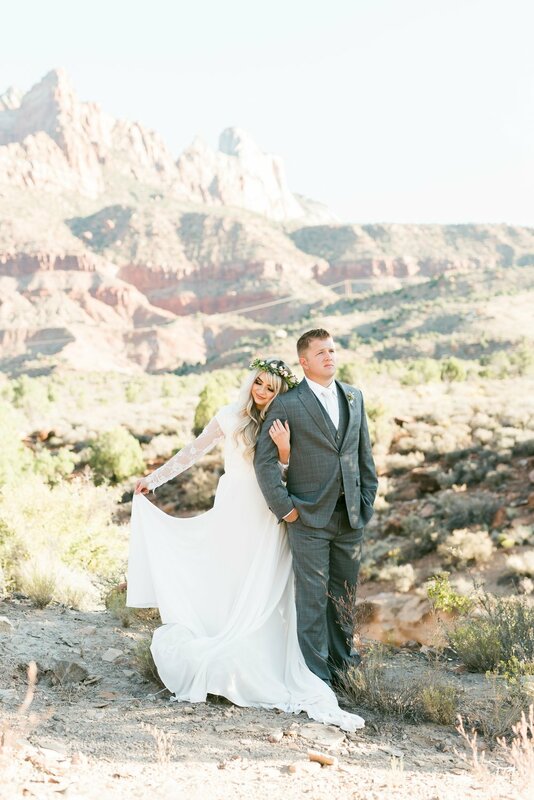 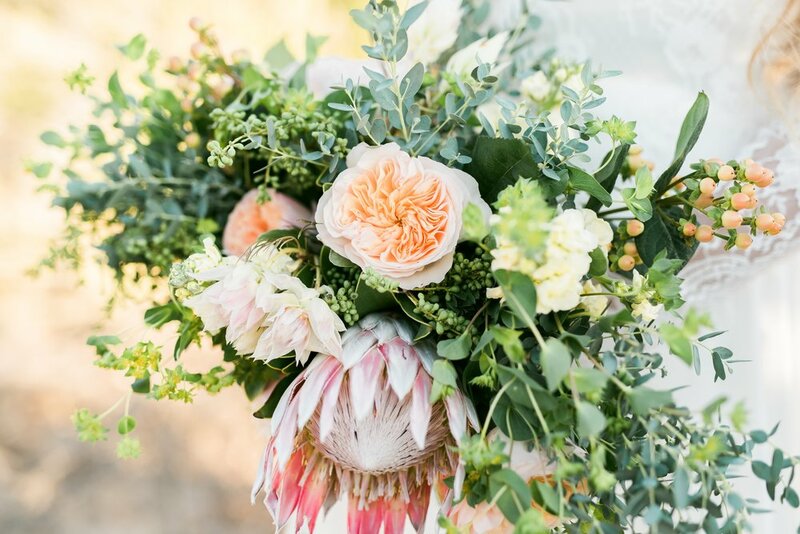 If you or someone you know are planning an elopement to Zions, shoot me an email!